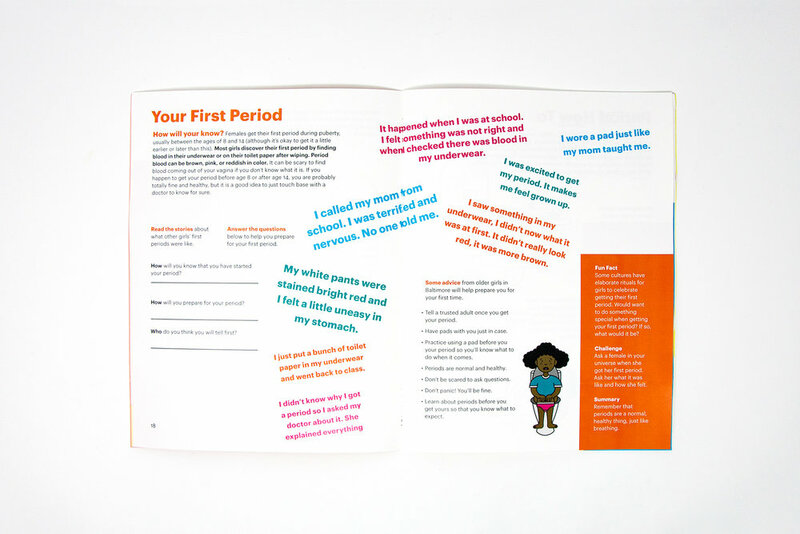 The Growing Girls project aims to empower young girls from Baltimore by helping them understand their body and the changes that come with puberty, using innovative educational tools. 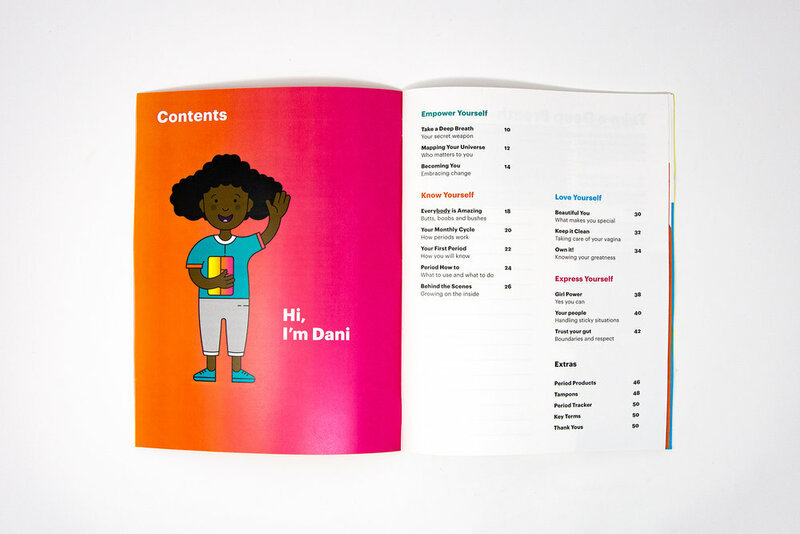 We focussed on creating interactive and accessible tools that were equally as fun as they are educational and would lay the foundation for a lifetime of sexual and reproductive health. 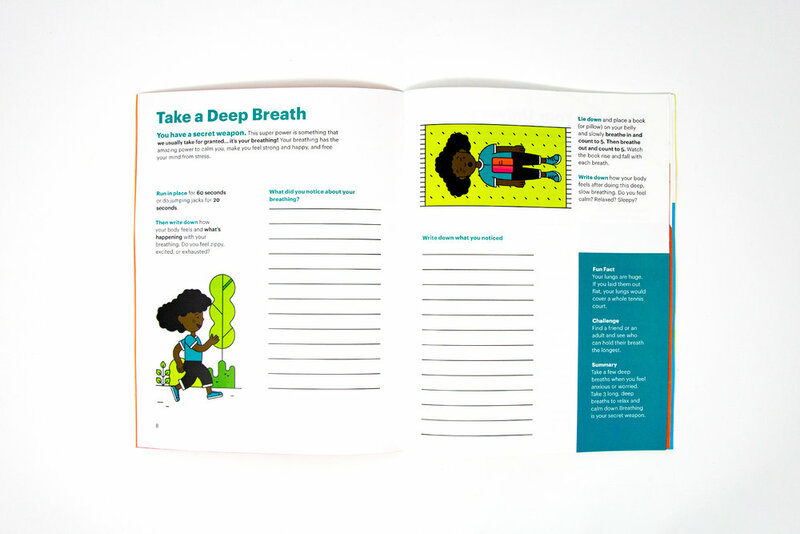 There are two main components to the project, an activity book that gives the girls the know-how to survive puberty without freaking out, and a mirror that teaches them about their bodies by showing them where to look. Completed at Maryland Institute College of Art (2017/18) under the guidance of Jennifer Cole Phillips and Ann Herbert, PhD, Johns Hopkins Bloomberg School of Public Health. 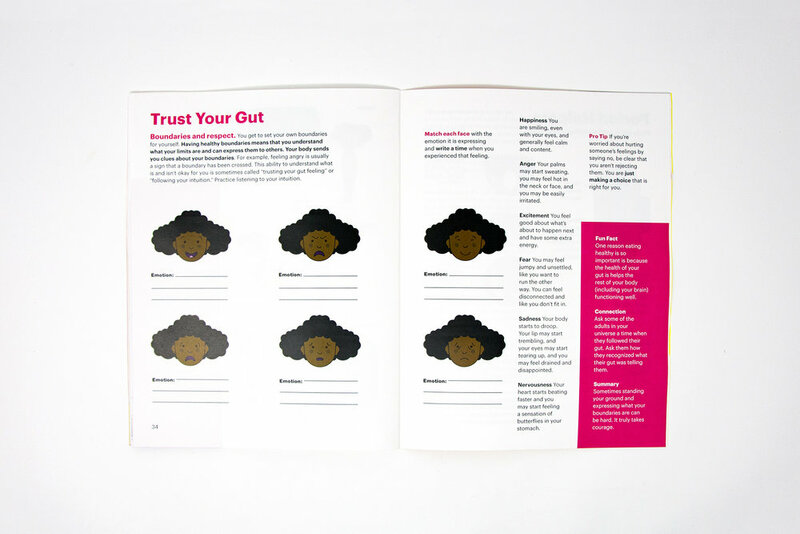 The mirror is an attempt at demystifying the human body and what it means to be a girl. We are all different and we are all unique yet we are all the same. 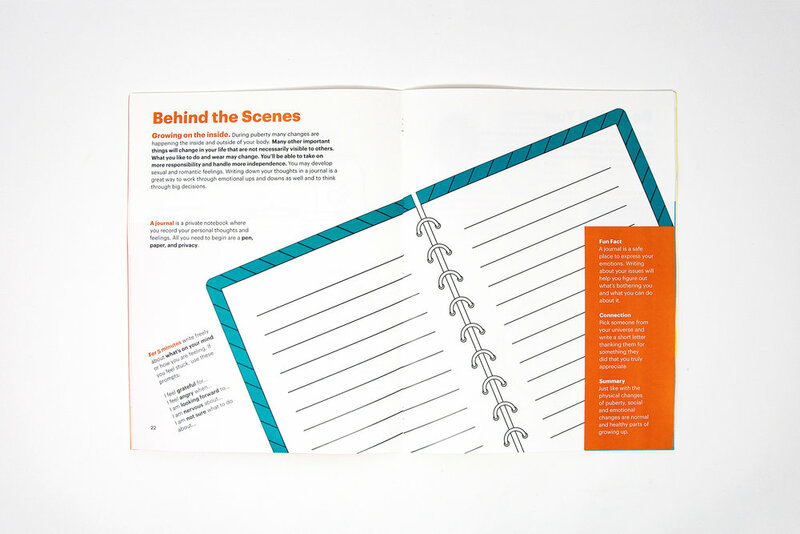 The mirror also comes with an accordion booklet that shows them where to look by describing and outlining each part. 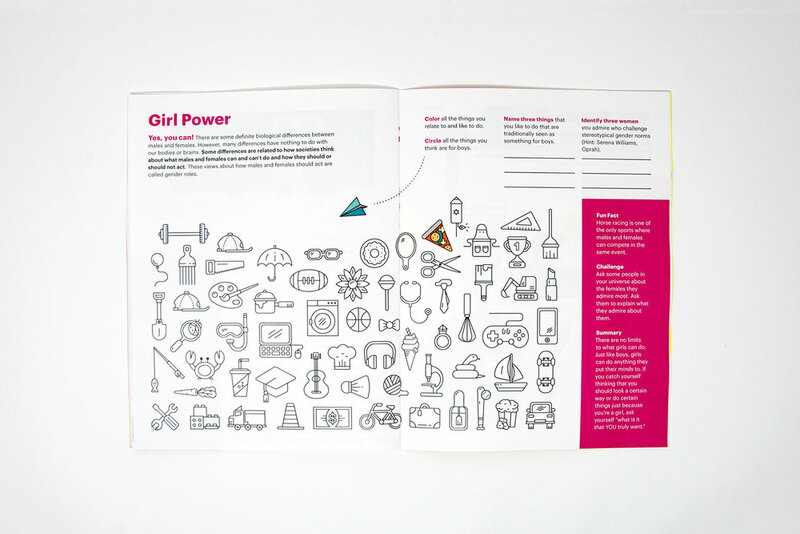 The Activity book teaches the girls how treat themselves and others, it shows them how to beat the cramps and conquer their fears, and it gives them all the answers to questions they never knew they had.